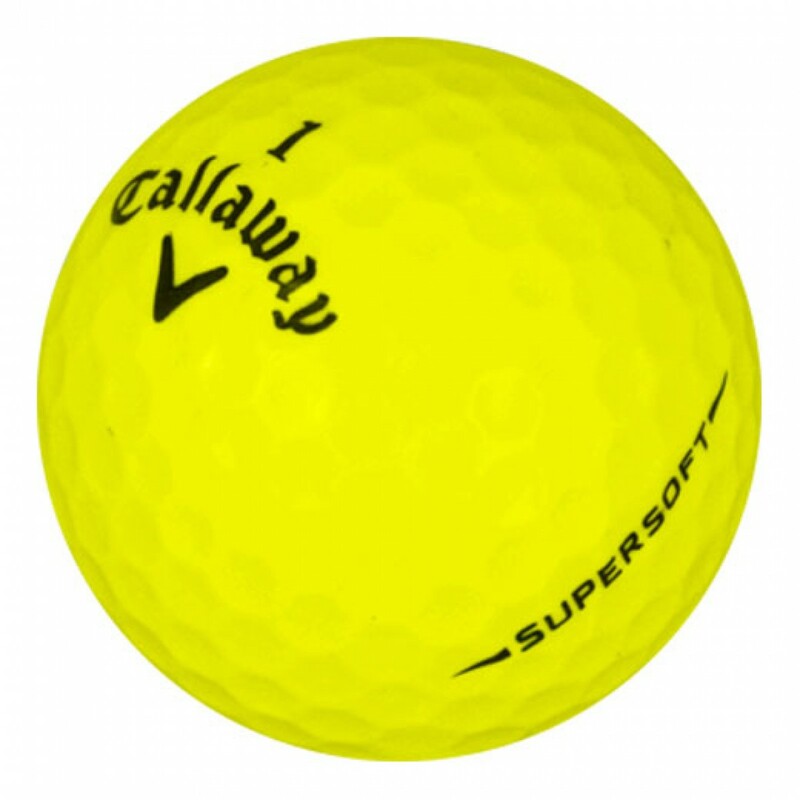 When you combine the lowest compression golf ball ever with HEX aerodynamics, you get the Callaway Supersoft Golf Ball, a long and straight distance ball that is incredibly soft. 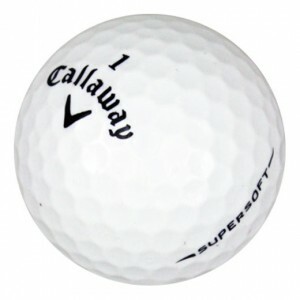 When you combine the lowest compression golf ball ever with HEX aerodynamics, you get the Callaway Supersoft Golf Ball, a long and straight distance ball that is incredibly soft. 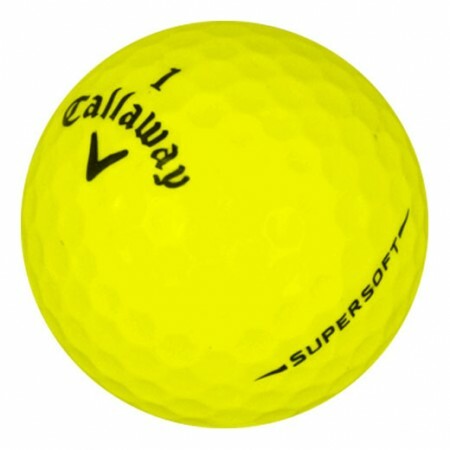 The Supersoft is the softest golf ball on the market at just a 38 compression. 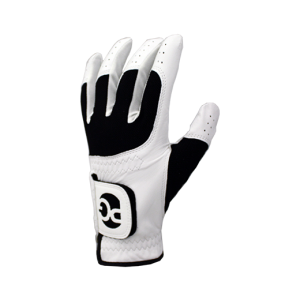 Ultra-low compression reduces spin for increased distance, and low spin results in a straight ball flight. I found one and played a few holes with it, and was surprised that it went further than the Bridgestone E6 that I normally played with. My playing partner recommended Lostgolfballs.com.